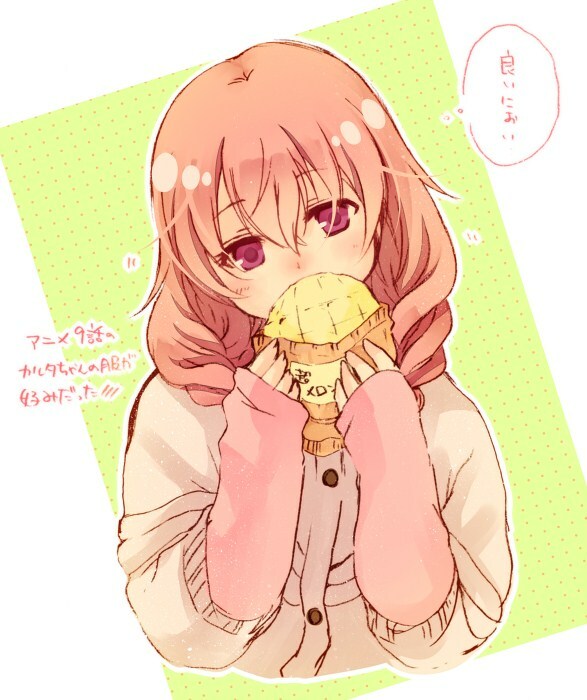 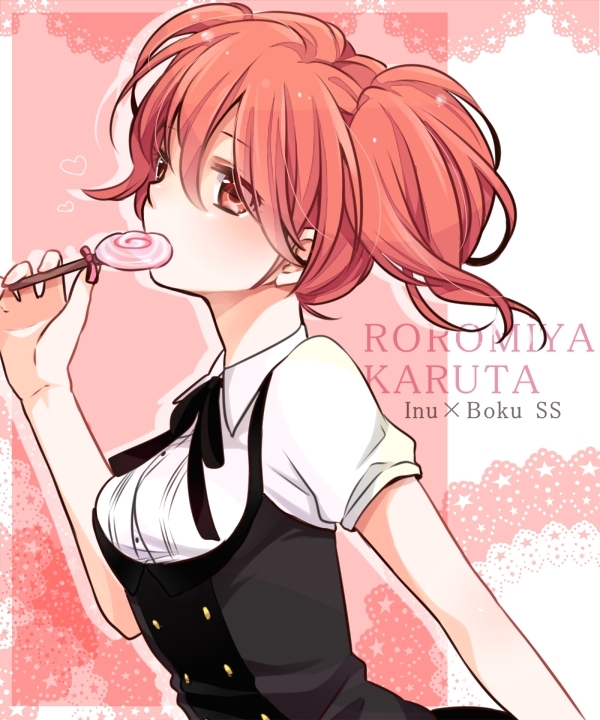 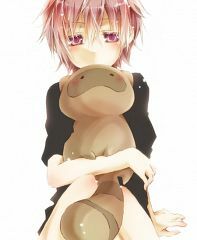 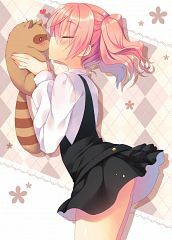 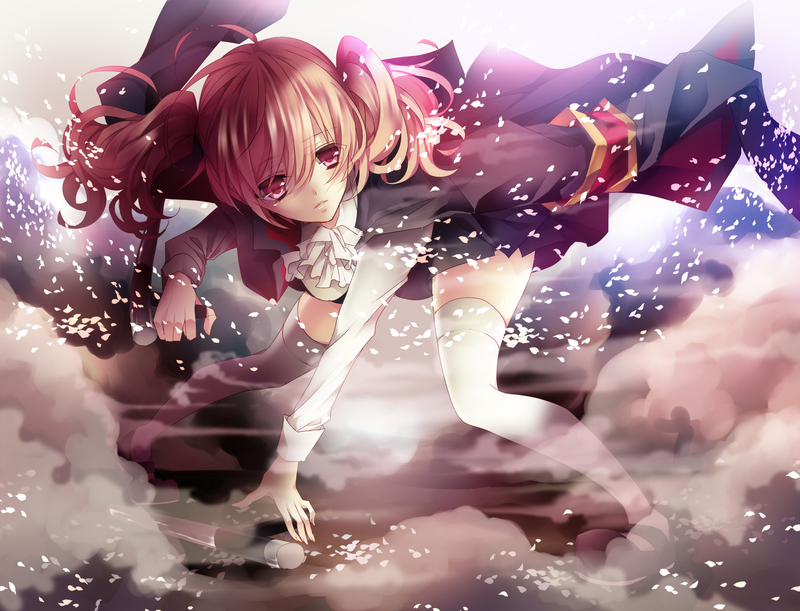 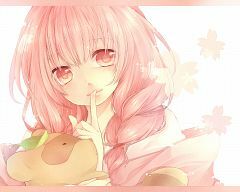 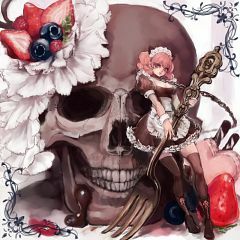 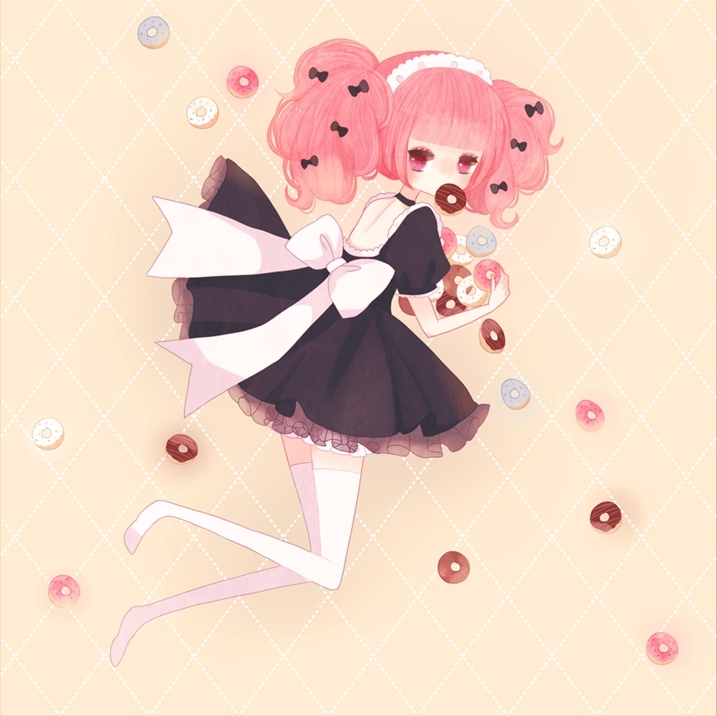 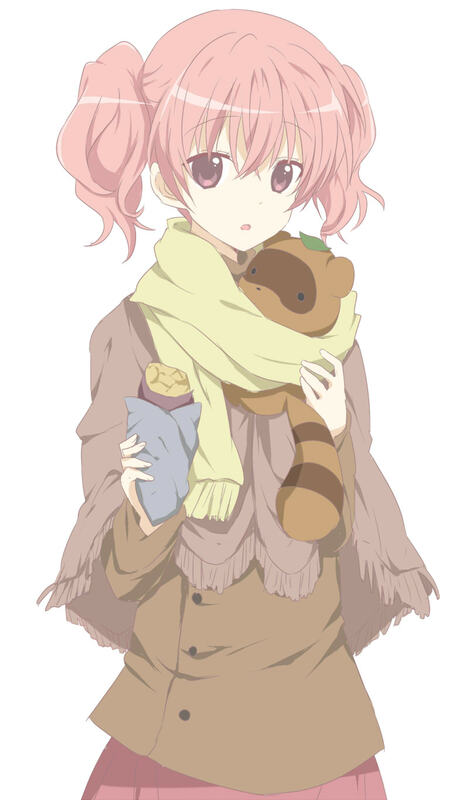 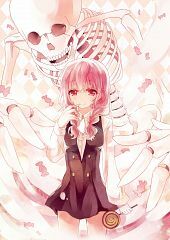 218 anime images in gallery. 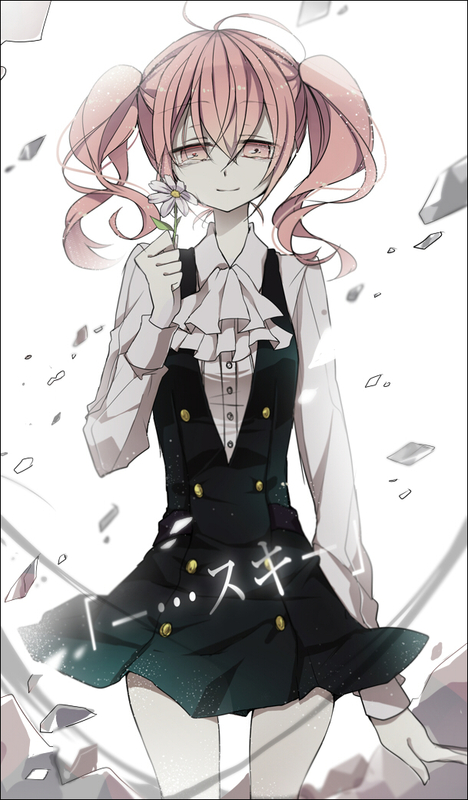 Tagged under Inu x Boku SS and Hanazawa Kana (VA). 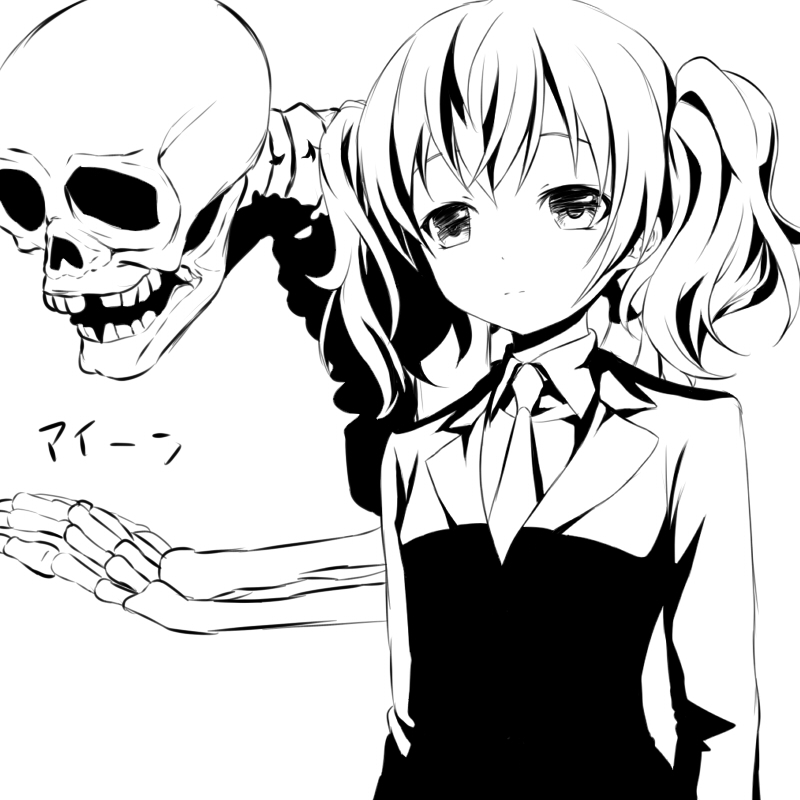 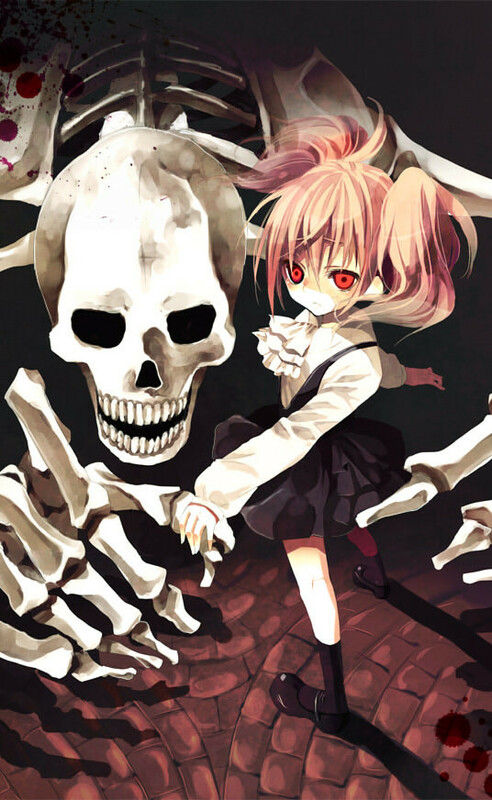 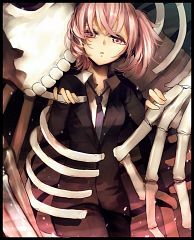 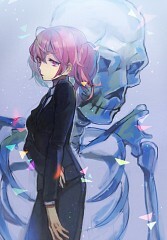 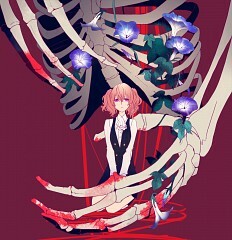 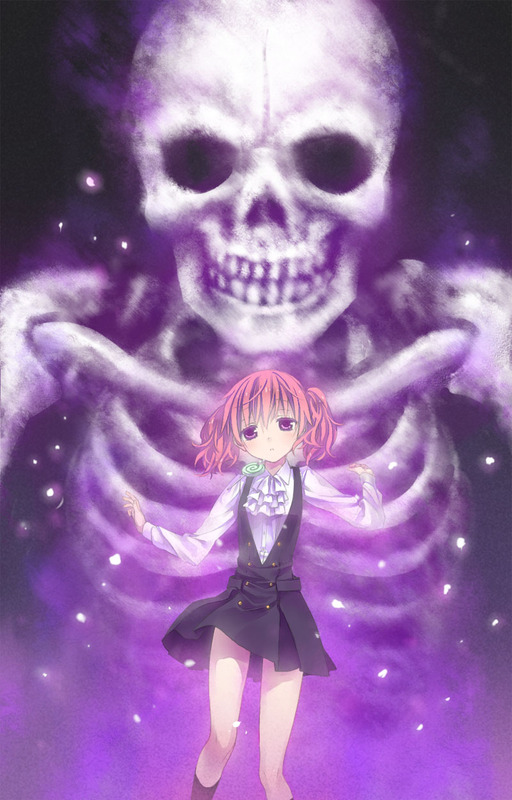 The assigned SS Agent to Kagerō, a Gashadokuro (large skeleton made from the bone of people dead from starvation) whose human form depicts her as a light brown haired (reddish pink in the anime) teenage girl. 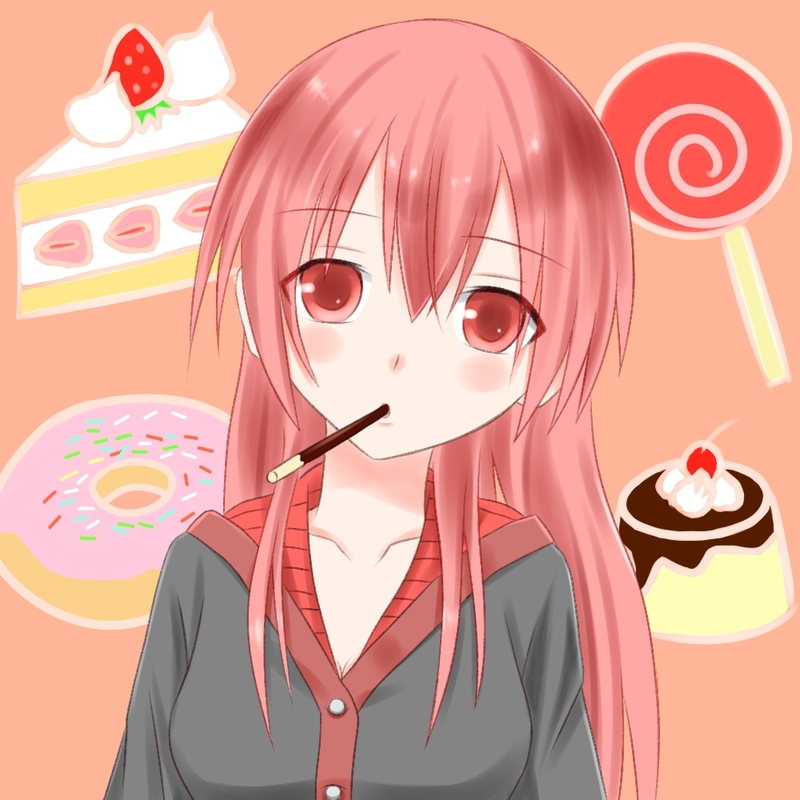 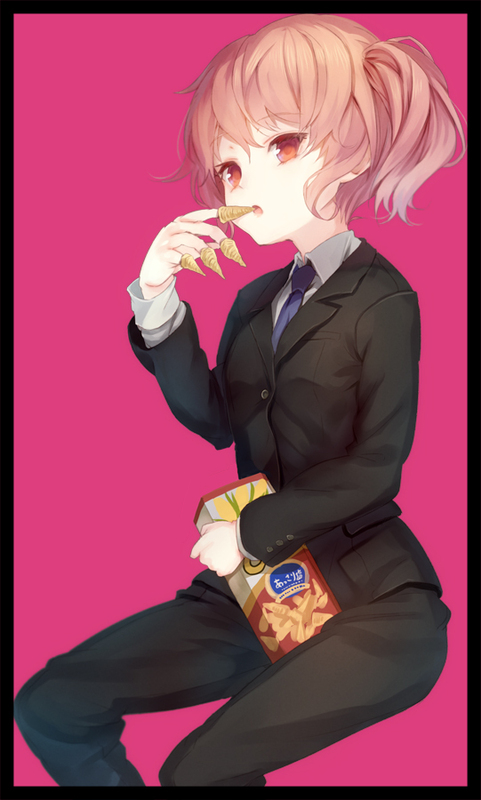 Though she appears to be "zoned out" most of the time, she's actually very clever, observant, and likes eating. 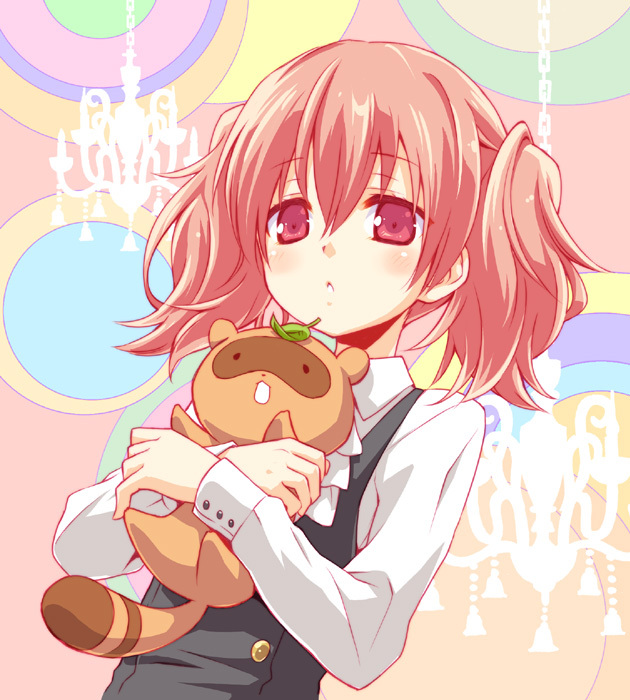 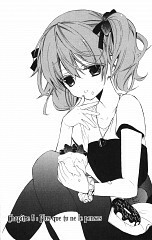 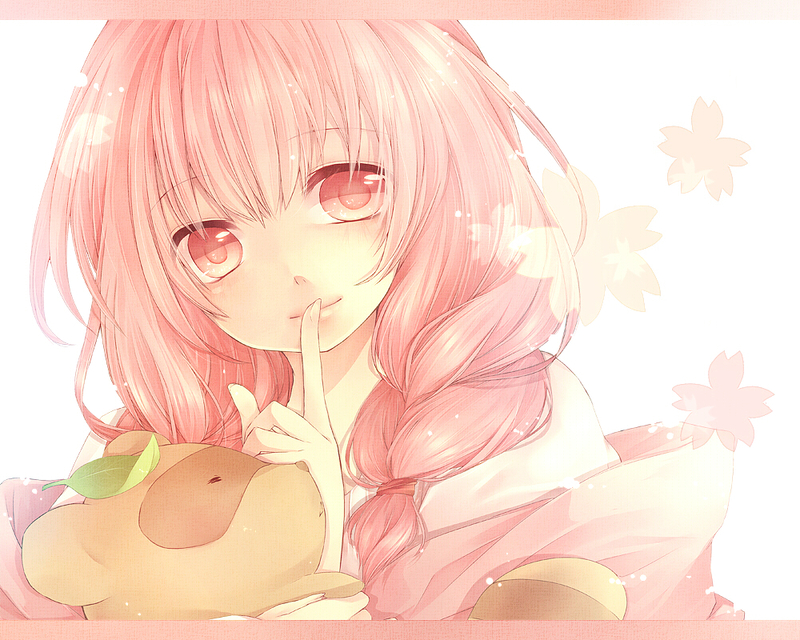 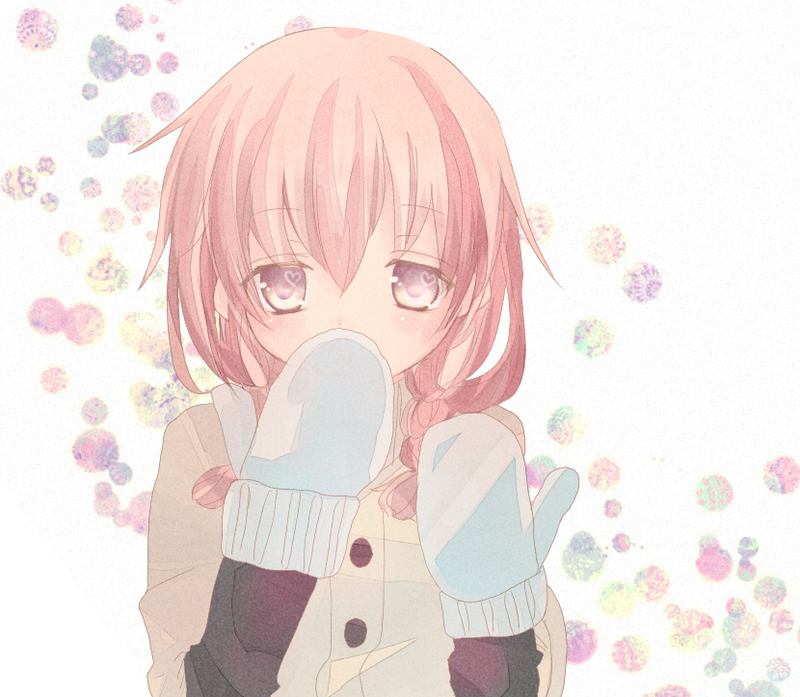 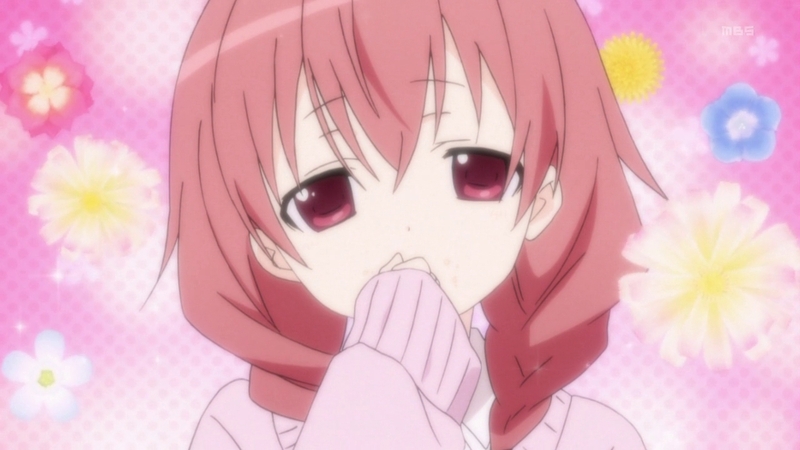 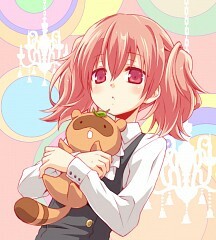 Karuta shows special feelings for Watanuki, who is her childhood friend.